Are You Going to Kit That? We have had quite a few new customers this past week and have enjoyed them all! the Birthday Bash at Missouri Star! Lucky us--we are a convenient stop along the route! So, with new inventory arriving daily - there has been a popular question. Mary has been seeew very busy making new kits and replenshing some popular ones. She had a successful weekend at the BIG QUILT SHOW in Springfield. We have kitted "The Giving Tree". 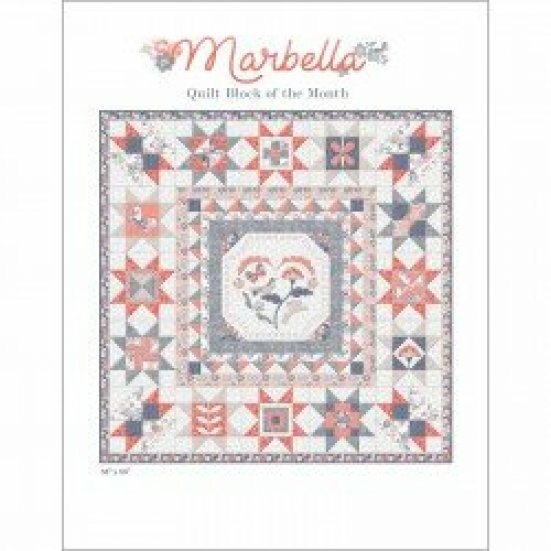 Marie Courtney pieced and free-motion quilted our sample. Our sample is made with green ombre' for the tree. 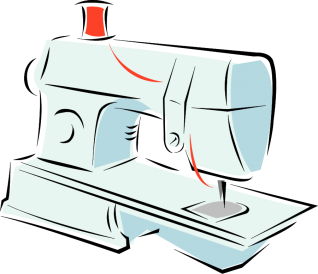 The design is featured in the book, Mini Wonderful Curves, utilizing the Quick Curve Mini Ruler. We have created a bundle featuring the book, ruler, and fabric quilt which will save you 10%. More Grunge from Moda has arrived. Grunge remains one of the most popular basics from all manufacturers. And why not? Texture, a little contrast, a pop of color, great on its own or as a background--it blends with traditional, retro, contemporary. What's not to love? 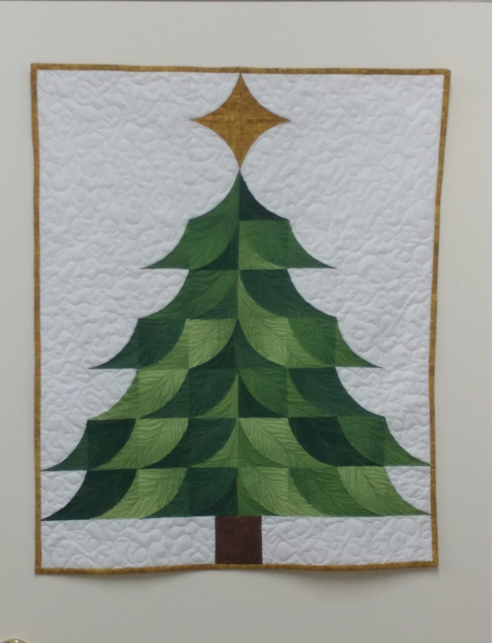 The Lowry City Quilt Show is this weekend! Mary will be vending at the Old Gym Friday afternoon 3-7 PM and Saturday 9-4 PM. Visit her at the booth. You can find more info on our website or just call for more info. 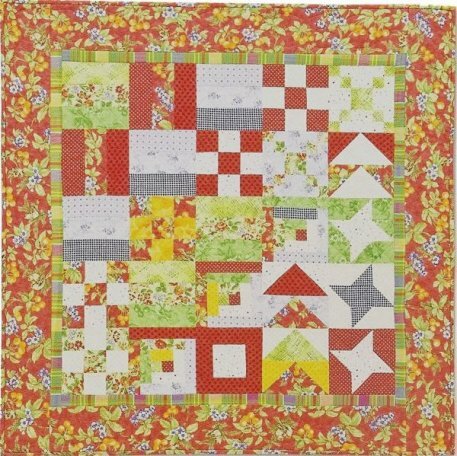 Make a small sampler quilt top while learning a variety of basic piecing skills. Classes are scheduled for Friday, 10/19. Make this beautiful 85" square medallion quilt. Piecing and simple fusible applique techniques are showcased in this beautiful quilt. Option for making this 105" square is available. Suitable for the experienced beginner and beyond. Here are a few of the prints! Shades of blue, gray, coral, & apricot mix with a beautiful white on white print. AND don't forget our Sew A Lot Retreat! Day passes available. Sign up on the website.